Free Queso & Chips at Chili's! 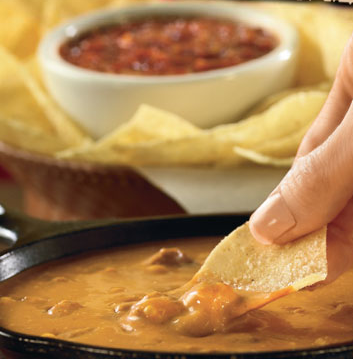 Get a FREE order of Skillet Queso and Chips when you join Chili's eclub! 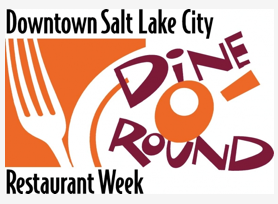 Go here to see participating restaurants. I am following you back. Thanks for hopping by today. I am VERY impressed with your budget. That is fantastic!! !